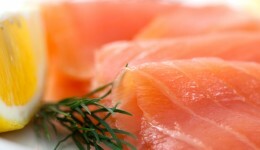 Home / Articles tagged with "omega-3"
Can eating fish reduce your risk of depression? Researchers are learning more about how food impacts mental health. 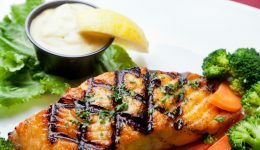 The Harvard School of Public Health reveals life-saving benefits of eating fish that is rich in omega-3. 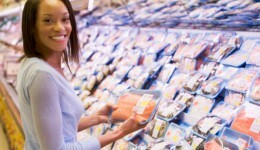 Find out which fish are best. Can your child’s ADHD be improved through diet? A registered dietitian discusses the best nutritional approach to helping improve your child’s ADHD and overall health.